NGC 2170 my favourite diaphanous object... somthing you want to take fly fishing. 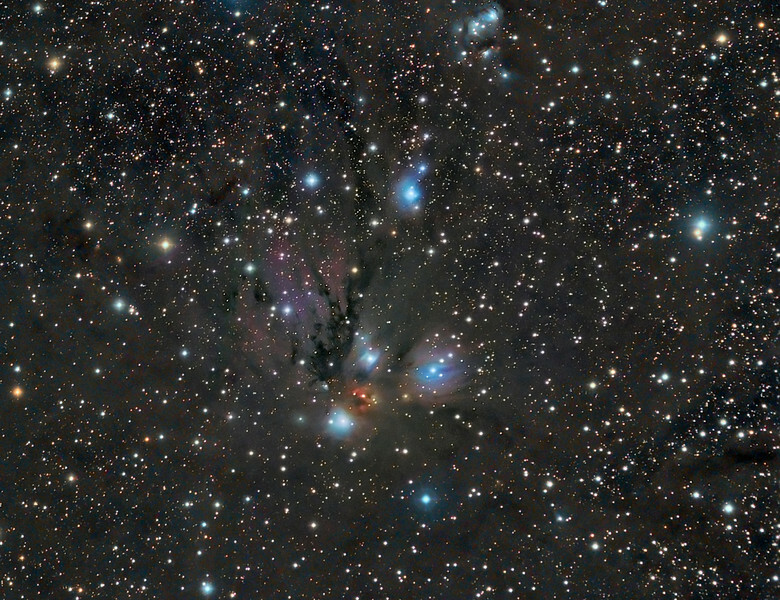 This image is a combination of images from my NP101is @f4.3 and TEC 140 @f7. Images were take 2 years apart (Feb 2011 and Feb 2013). Both taken with FLI ML8300 camera and Baader filters. The object was shot between 33 and 39 degrees.